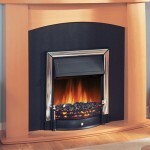 Coming from a lineage stretching back 60 years, Dimplex’s Inset range combines familiar elements, such as log effects, with cutting edge design. 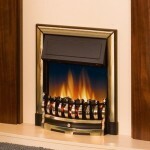 These compact fires pack all the heating power you need without going over the top on size, making them ideal for those looking to save space. 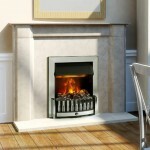 Fortunately, Dimplex still pack a lot of design features into these small inset packages! 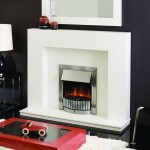 Check out their range below, or to see them up close and personal, come down to our Birmingham based showroom. 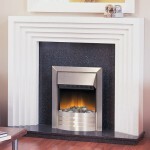 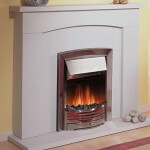 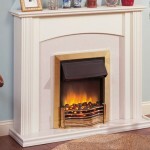 Our expert staff will have everything you need to get the fireplace of your dreams.